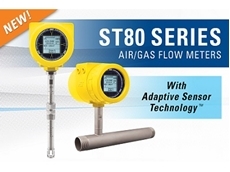 AMS Instrumentation and Calibration announces the launch of the new state-of-the-art ST80 Series thermal mass flow meters from FCI. 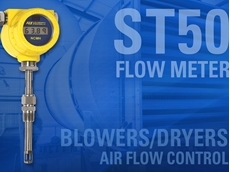 AMS introduces a new flow meter designed to provide precise measurement of air during the operation of industrial air blowers and dryers. Corrosion is a constant problem faced by chemical, process, and oil and gas industries as they cope with challenging environmental and process conditions in production and operation. Such industrial plants often use inhibitor systems as an economical solution for prevention or control of corrosion. A corrosion inhibitor system adds small concentrations of (bio) chemicals into the process. However, the effectiveness of an inhibitor system greatly depends on the accuracy of the amount of chemicals injected, and can be influenced by environmental and process conditions. 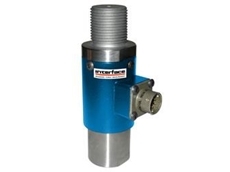 Using a low flow control system containing a Bronkhorst (mini) CORI-FLOW mass flow meter can help you dose corrosion inhibitors more accurately. 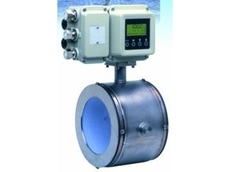 High accuracy and high turndown ratio are achieved based on pure mass flow measurement with this flow meter. An on-board PID control directly controls valves and pumps, which can be further optimised with PLC and HMI control, thereby extending both performance and flexibility. 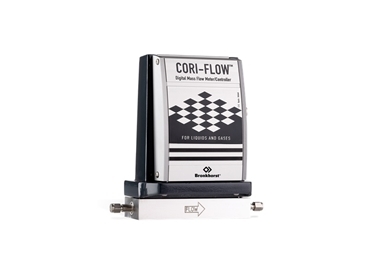 Bronkhorst’s Coriolis dosing system approach enables real-time monitoring, control and logging of injection rates. 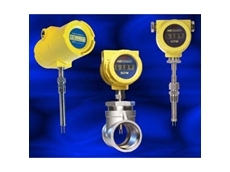 This allows online checking of flow rates and instantaneous resetting of the required flow rate. Asset management and preventive maintenance are supported with several active diagnostics. 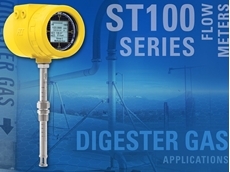 For further information, please visit AMS Instrumentation and Calibration on www.ams-ic.com.au or call 03-9017 8225, or Freecall (NZ) 0800 442 743.